It is a known fact that the whole Chennai 28 team are very friendly amongst themselves and when they unite, there is no shortage of fun moments. Speaking exclusively to Behindwoods, actor Vaibhav revealed an interesting incident during the shoot of Chennai 28 - II. 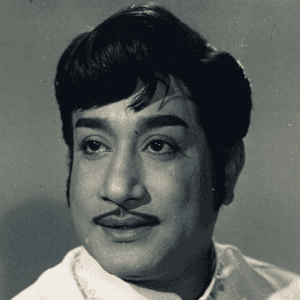 "We had a schedule in Madurai. Usually Venkat Prabhu travels along with his assistant directors. So, he gave us an option of travelling by flight or with him in a volvo bus. We all chose the latter. So, while travelling in the bus, it was like a college trip. Everything was fun. When we stopped at a hotel in Trichy, the food bill was easily around 35,000 rupees. This is very normal for him. In fact, we would make him pay that much." The audio launch of RK Nagar took place yesterday (June 11). 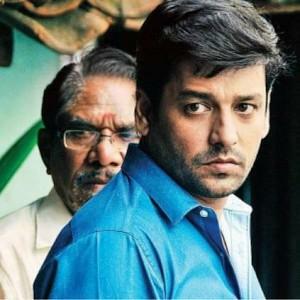 RK Nagar has Vaibhav playing the lead role and it is produced by Venkat Prabhu and Badri Kasthuri. 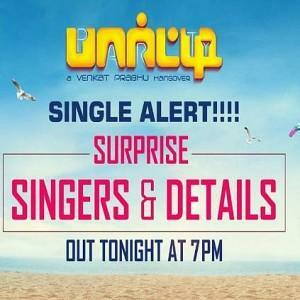 Directed by Saravana Rajan, it has music by Premgi Amaren. 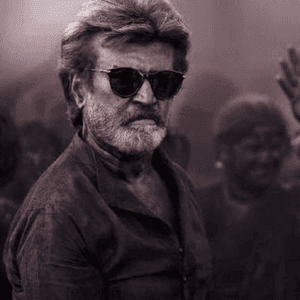 Nadigar Sangam thanks Tamil Nadu Government! Huge update on Thala's Viswasam! 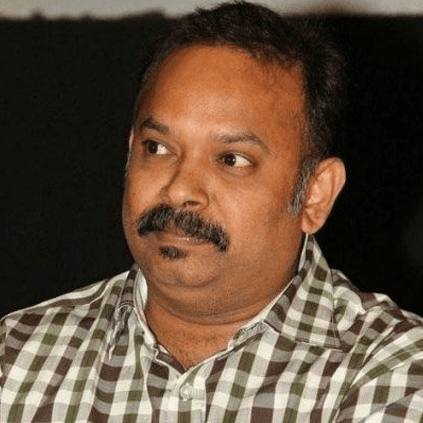 Big announcement from Venkat Prabhu's next! 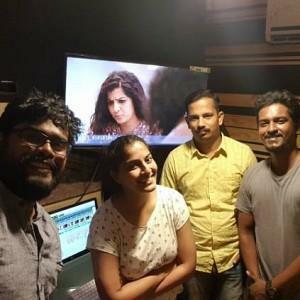 Just in: Update on Varalaxmi Sarathkumar's next biggie! 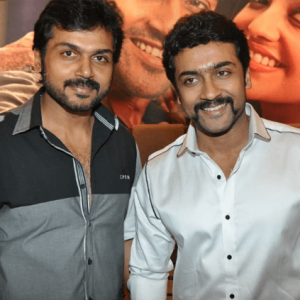 Breaking: Karthi And Suriya Sing Together For Venkat Prabhu's Next! People looking for online information on Chennai 600028 2nd Innings, Party, Rk nagar, Vaibhav, Venkat Prabhu will find this news story useful.